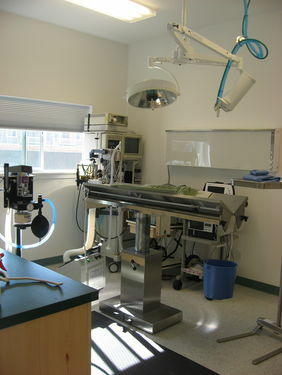 Welcome to the Prineville Veterinary Clinic New Patient Center! 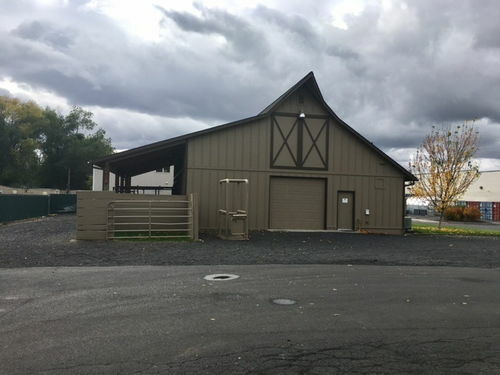 Find out how our website can help you as a new family member by utilizing our online forms and information as to what to expect here at Prineville Veterinary Clinic. Please feel free to explore our virtual office tour and veterinary resources, as well as the different payment options that we offer. Prineville Veterinary Clinic offers our patient form(s) online so you can complete it in the convenience of your own home or office. If you do not already have AdobeReader® installed on your computer, Click Hereto download. 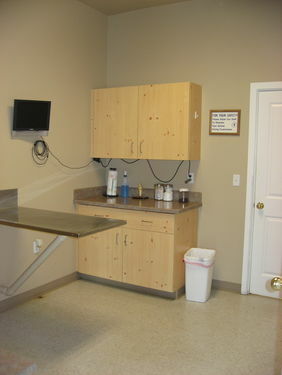 Prineville Veterinary Clinic is aware of the vast amount of information available on the internet. Our team has taken the time and evaluated the following sites. We trust the information the listed websites provide to you, our client, and member of our family. We also accept CareCredit accounts. This is a convenient, flexible payment plan that can be used for any type of services we provide. To apply for CareCredit, go to CareCredit.com or call toll free (800) 365-8295. The application is quick and easy and with approval, the account can be used the same day. Feel free to contact us for details. When unexpected illness strikes a pet, unexpected expense strikes as well. 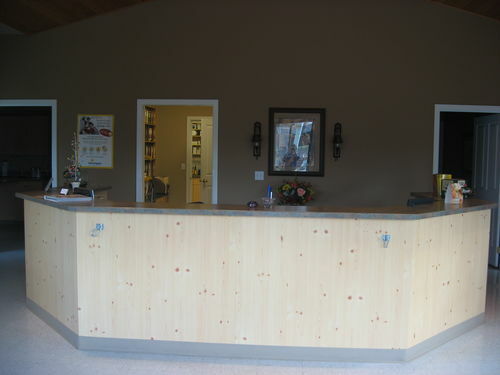 Prineville Veterinary Clinic understands this and is able to make some special arrangements when necessary. Welcome to the Prineville Veterninary Clinic! Our equine/boarding faclities on the property provides adequate space for treatment and boarding of large and small animals. One side contains 3 large, spacious stalls with outdoor access. 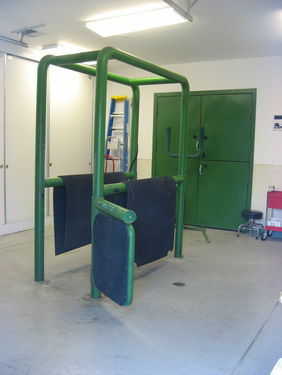 The other side provides temperature controlled runs for boarding your small animals.